Sometimes referred to as the Queen of Afro-pop or the Beyonce of African popular music, Tiwa Savage has produced hit after hit song since entering the Nigerian music scene in 2012 giving other female musicians a run for their money and showing upcoming female artistes how to set a trend and keep at it for several years. 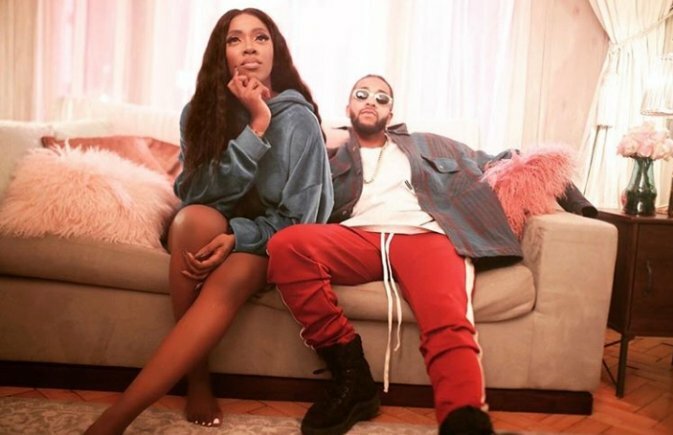 A week ago, Tiwa Savage’s name was trending globally alongside her very good friend and music sensation Wizkid. The two, who have had a very successful year, teamed up and released a sizzling video for Wizkid’s latest song Fever that had both of them all over each other. While the video went on to spark conversations to solving the mystery question: are the two are really dating? The song has gone on to gain more than 6 million views in just one week. Over the weekend, the MTV Europe Music Awards 2018 was held in Spain and hosted big music names such as Nicki Minaj and Janet Jackson. The star-studded event whose stage hosted epic performances ended as a big win for women as several awards were won by the female artists who have worked hard and stood out in 2018. For Nigeria, Africa and the Black community worldwide, the night will go down in history as Tiwa Savage took home the award for Best African Act 2018 beating Davido, Shekhina, Fally Ipupa, Nyashinski and Destruction Boyz who were equally great competitors. The win makes Tiwa Savage the first African female artist to take home the award since it was started in 2005. Tiwa Savage dedicated the award to her son and Don Jazzy for believing in her and signing her onto his label in 2011. For Tiwa, the win crowns 2018 in great style as she has had a successful year being the most talked about African female artist and enjoying massive airplay worldwide. 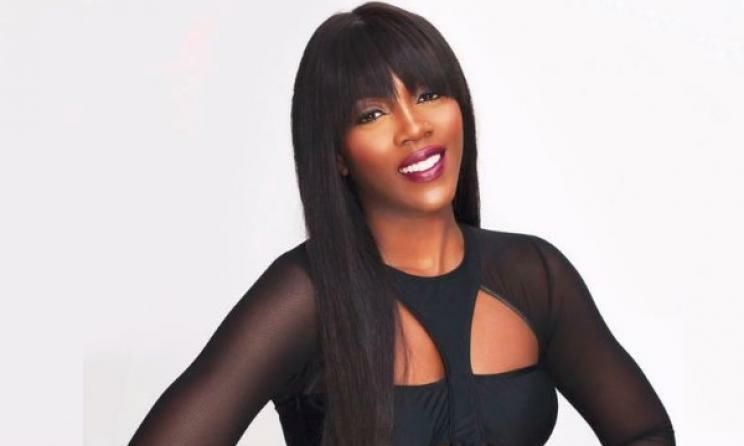 Tiwa Savage made the big move from England and relocated to her home country Nigeria. 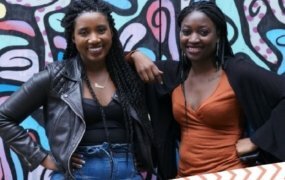 She was discouraged by several people who believed she was making a big mistake moving to Nigeria and trying to enter showbiz. At the time, the young aspiring music star had started a great musical and acting career for herself in London having worked with world music icons such as Kelly Clarkson, Eminem, Destiny Child, Fantasia and Mary J Blige., Sting, 50 Cent and several others. 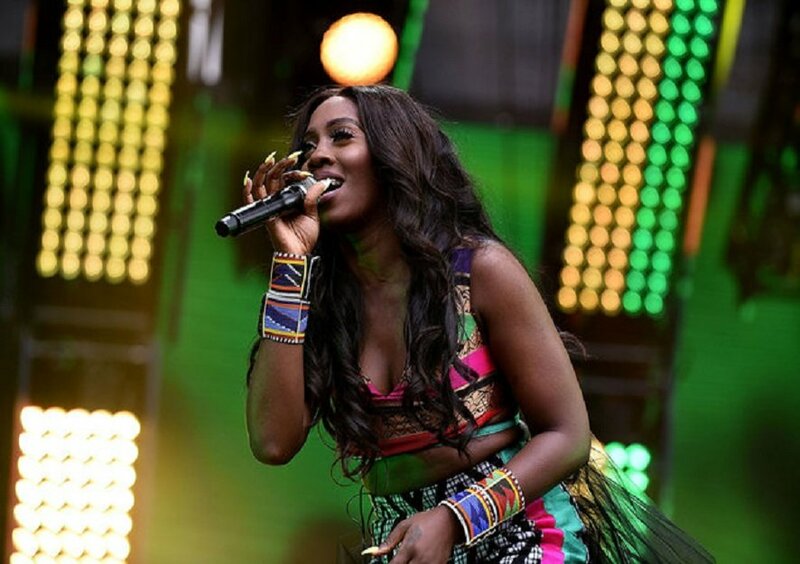 After quitting her job in the banking sector at the age of 27 to study at the Berklee College of Music, Tiwatope Savage-Balogun, who adapted the stage name Tiwa Savage, set out to pursue a successful music career. Despite being discouraged and facing many personal challenges, some of which the media widely reported, the only way has been up for the 38-year-old music icon who has won several other international and local awards and gone on to make history in many ways. The latest award comes as a prize for her hard work and dedication to the entertainment industry while encouraging her and several other women in various fields to reach for more. 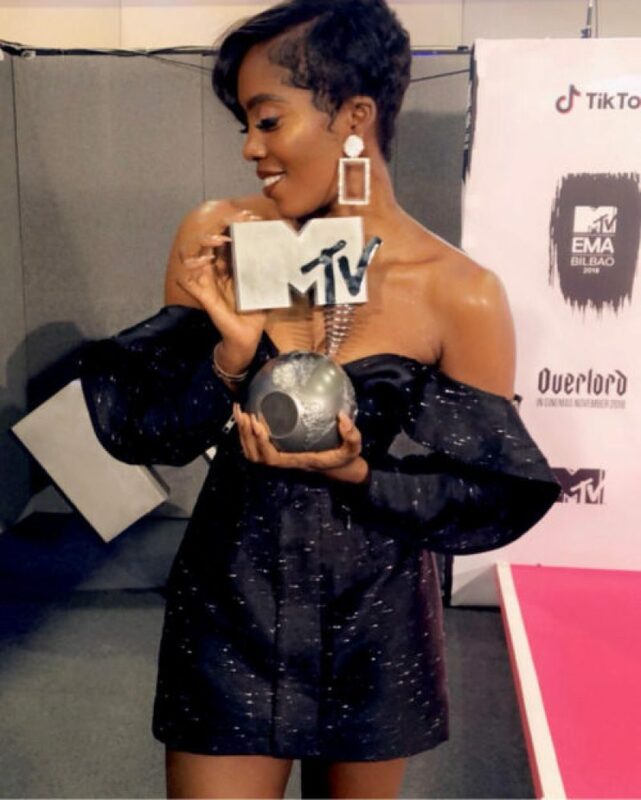 The Best African Act award was not the only win for Nigeria and Africa that night; Hauwa Ojeifo took home MTV Generation Change award becoming the first person to ever win that award. 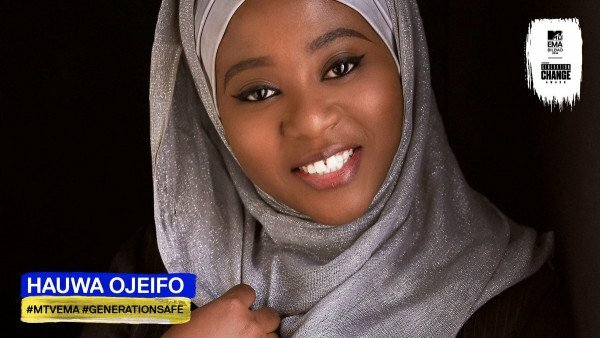 For her hard work in fashion and mental health activism, Hauwa Ojeifo was recognised and awarded beating other nominees from Britain, Afghanistan and Lebanon.